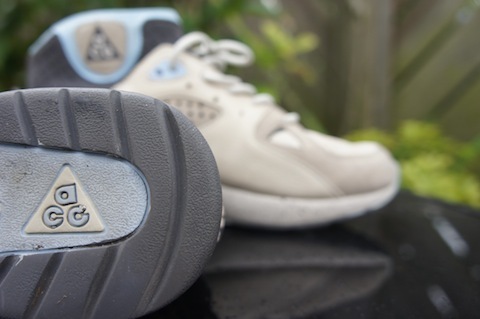 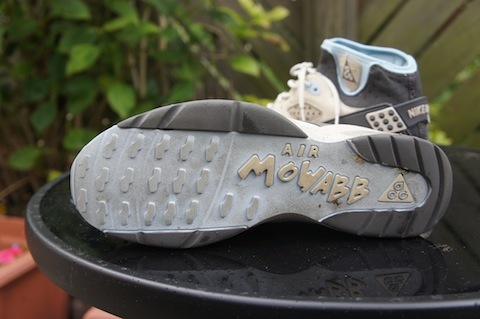 Yes yes just in case you were wondering what happened to our pair a day feature or if we ran out of kicks massive apologies as we have been swamped with other stuff just lately but it’s well and truly back with a personal favourite shoe the Mowabb. 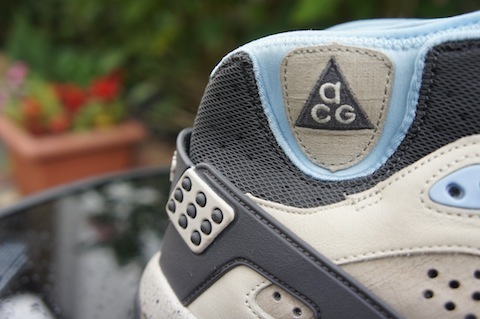 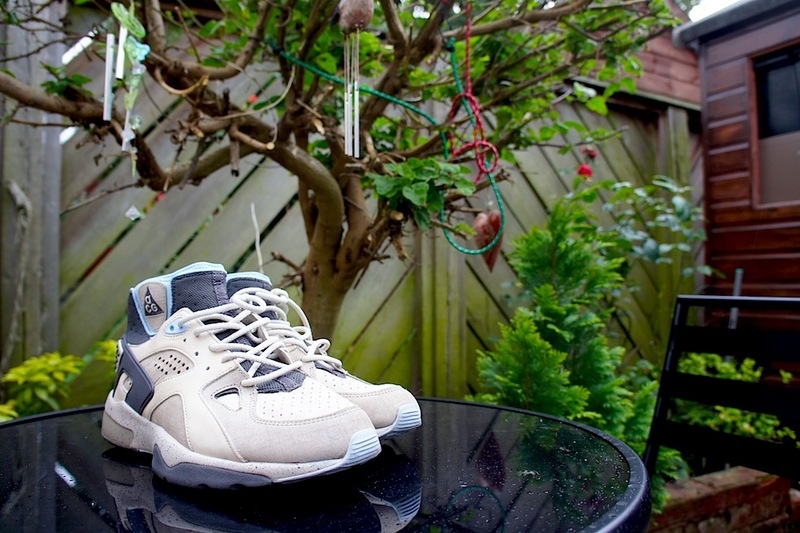 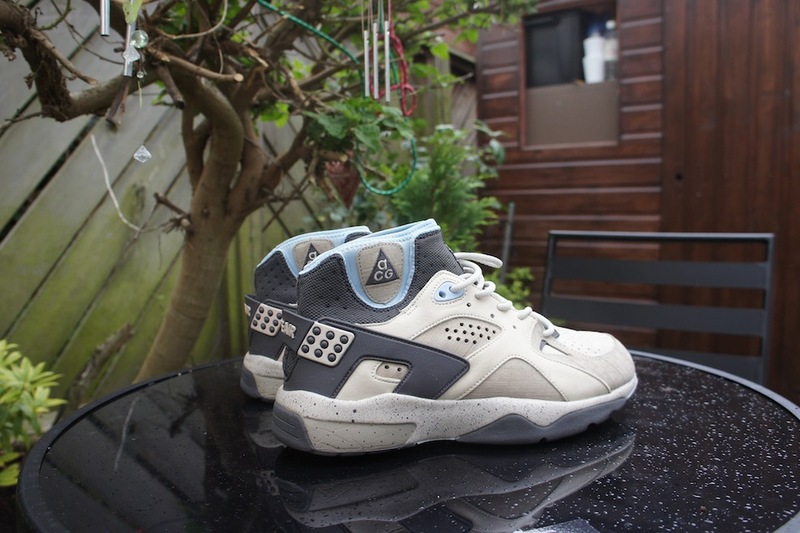 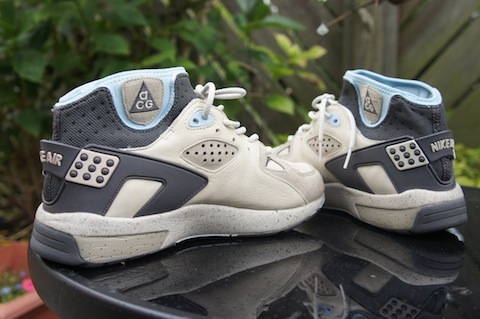 Always had a lot of love for these and I thought I’d bring out this rarely seen earthy and light blue colourway just as the weather turns here in the UK. 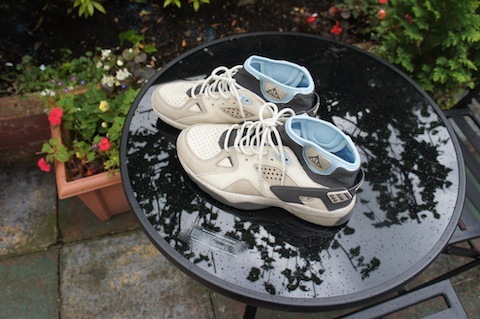 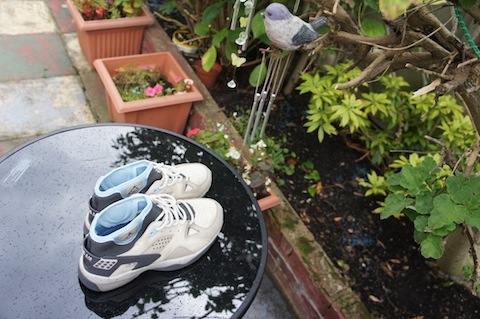 Got a few more Mowabbs to pull out but these’ll do nicely for starters.